• Размер / Size: 23.10 Мб. Fingerbones - короткий психологический хоррор с акцентом на историю и мистику. Вы начинаете игру в заброшенном таинственном здании с небольшим количеством света. По мере прохождения Вам открывается страшный рассказ. • Дополнительно: Any computer capable of running typical Unity games should be able to run Fingerbones without any trouble. Originally released last year, Fingerbones was my first experiment in narrative-focused horror. 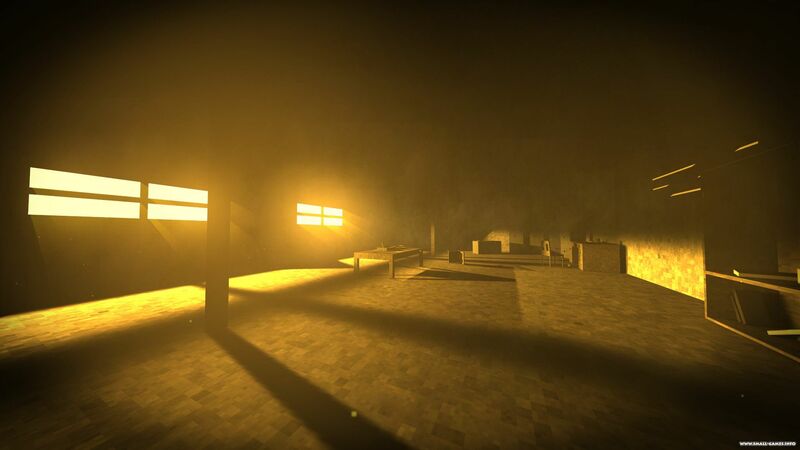 You begin in a mysterious abandoned building, pitch dark save for the golden light filtering in from the windows. 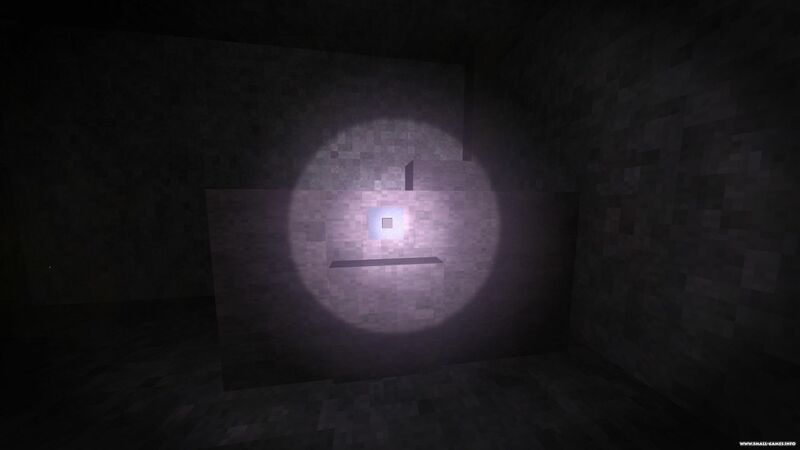 As you explore, scattered notes begin to tell a disturbing tale. 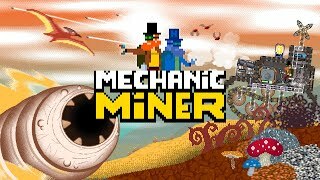 Since then, I have released two other horror games (The Moon Sliver and The Music Machine), which take lessons learned from Fingerbones into account, and improve on its ideas. However, some people still consider Fingerbones their favorite. So it is now available on Steam for free, with a few minor enhancements. 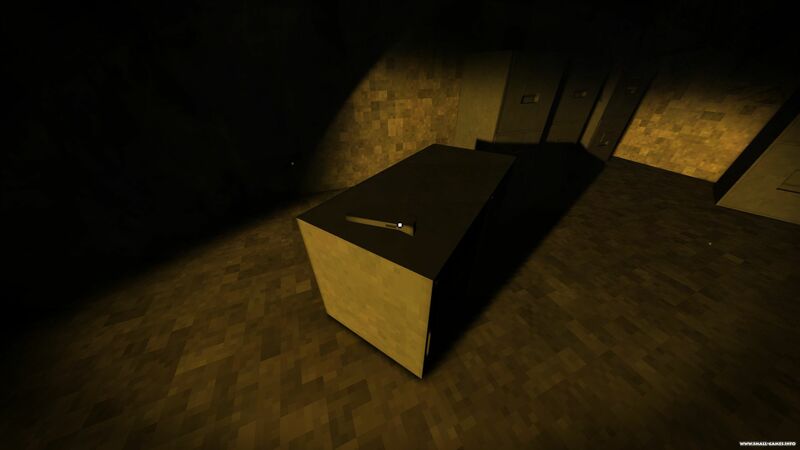 - It's a short, narrative-focused horror experience, in the vein of games like Serena. 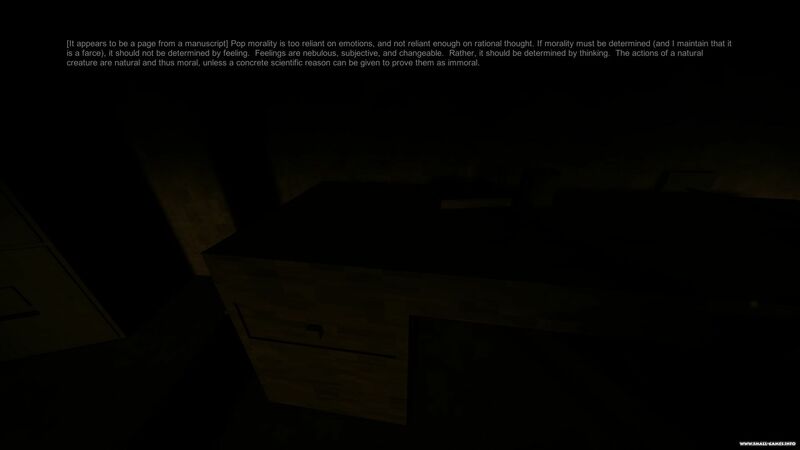 If you're averse to reading or demand overt threats and jumpscares in your horror games, this is not a game for you. - It deals with disturbing subject matter. Be aware that this is not a game for children or those likely to be easily triggered. 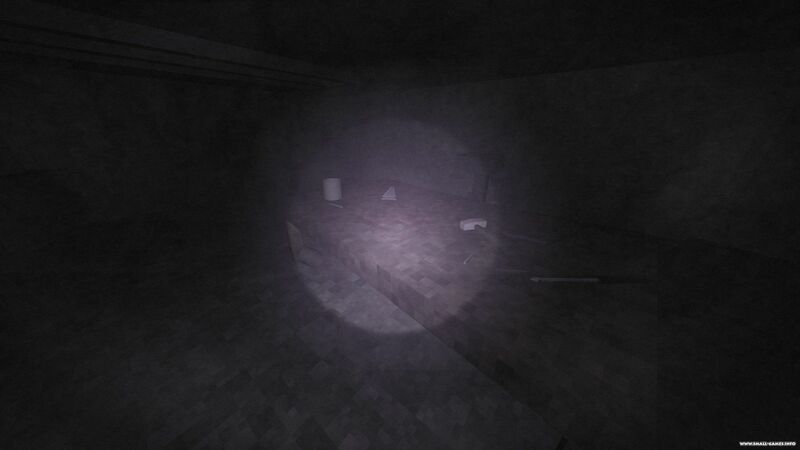 - It features a unique artstyle that combines elements of pixel horror with realistic lighting effects, which is intended to enhance the surreal atmosphere. - This is not a Unity Asset Store collection. Modeling, music, environments, textures, and programming were done from scratch. Sound effects were manufactured from creative commons samples. - Its music is a dynamic part of the game world, evolving based on the player's movements around the environment. 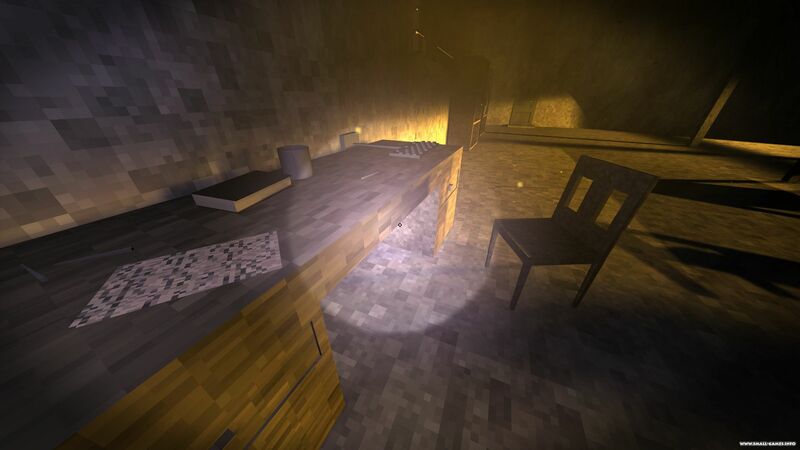 - It attempts to bring some logic and purpose to the traditional "collect scattered notes" narrative mechanic of many indie horror games. - It is an experiment in creating an intense, horrifying experience through narrative, atmosphere, and pacing alone. - It is intended to be completed in a single sitting (usually around half an hour for most players), and does not feature a save system. 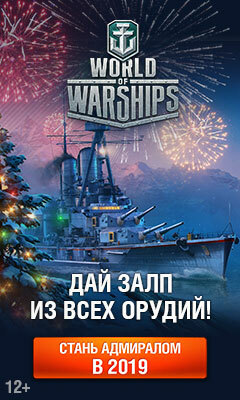 - Be aware that the game quits automatically upon completion. - Many of the ideas about narrative and horror were expanded on in The Moon Sliver and The Music Machine. Consider taking a look at them if you like what you see in Fingerbones. Если ты нашел новую версию игры Fingerbones v1.0.0, либо русификатор к ней, патч, левелпак или мод - сообщи об этом редактору новости, он добавит сюда доп. файл. в начале игры открываю дверь и игра слетает, кто не будь знает из за чего ? Игра хорошая, довольно нетипичный хоррор. Передвигаться кое где муторно правда, а так, сюжет и атмосфера на высоте. Даже графика приятная. Пароль - имя дочери главного героя (Katie). В конце печенька, в конце печенька!!! А в игре присутствуют монстры или что-то подобное? Элементы неожиданности там? Или ее можно пройти спокойно без микроинсультов? Игра ну очень атмосферна , к тому же графика на уровне . Скачайте и поиграйте ! Ну что,качаем!Сейчас поиграю,скажу что да как..